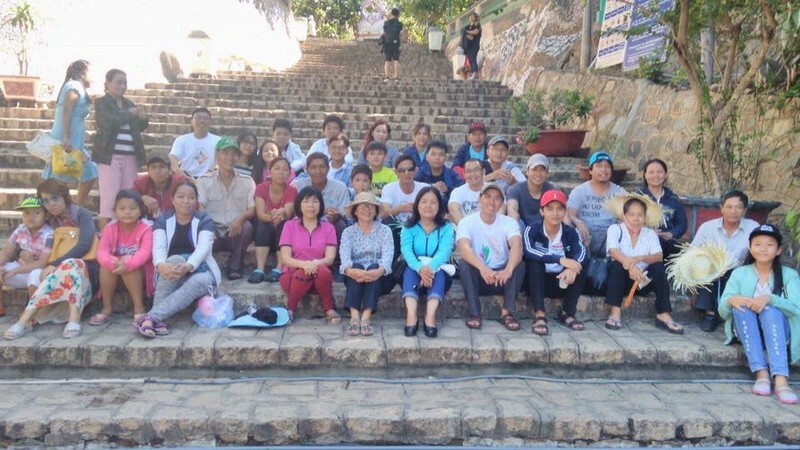 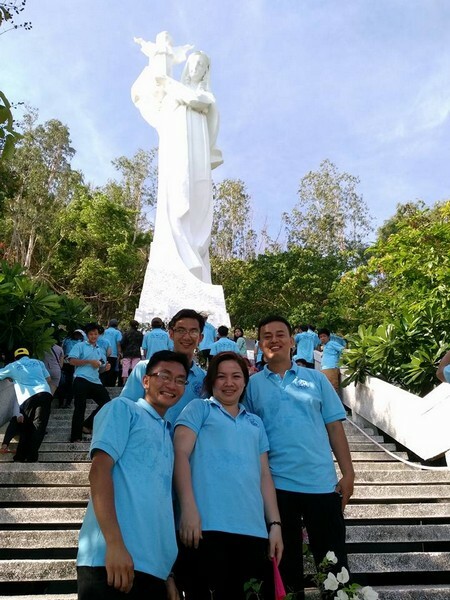 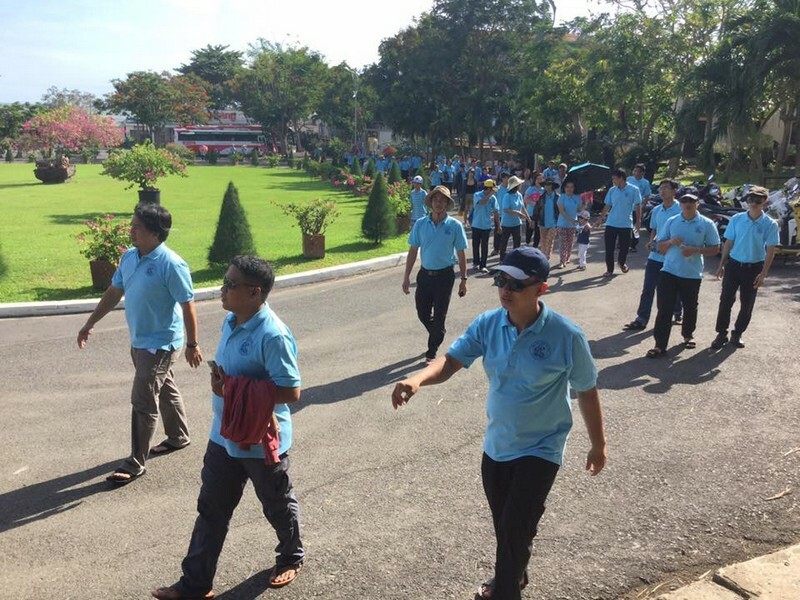 At the close of the Marian Month of May, the Rogationists Missionary Station organized on May 26, 2017 a Pilgrimage to the sea-side Bai Dau Marian Sanctuary in Vung Tau City, Vietnam, for the seminarians, discerners and the Rogationist lay collaborators. 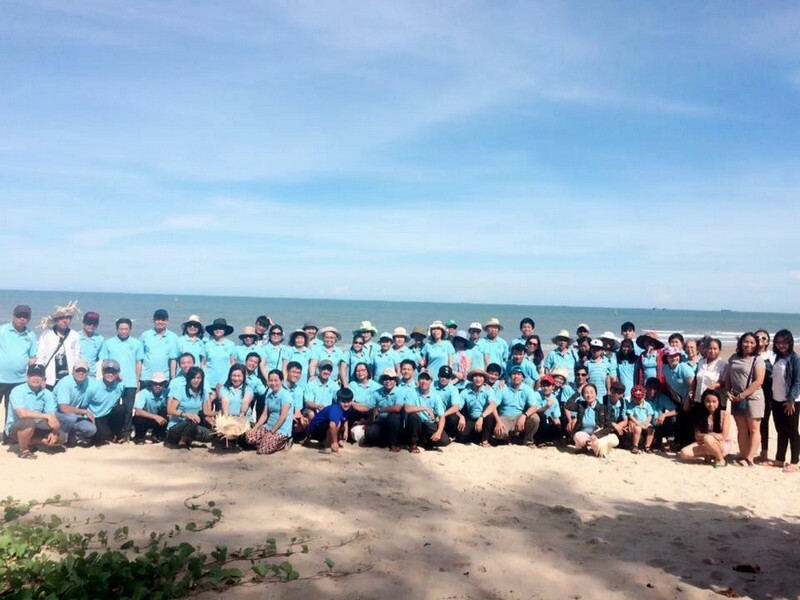 The “St. 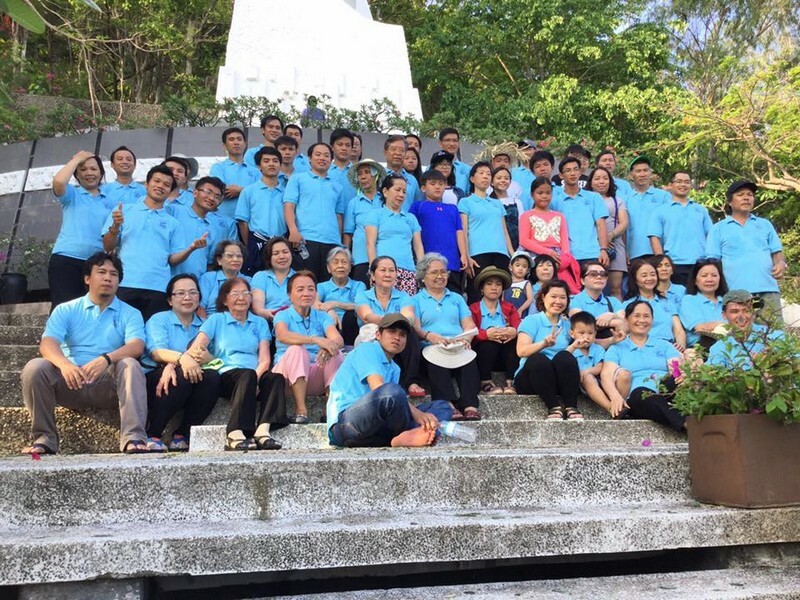 Anthony Lay Collaborators” was organized around two years ago for the main purpose of sustaining the Rogationists seminarians both materially and spiritually. 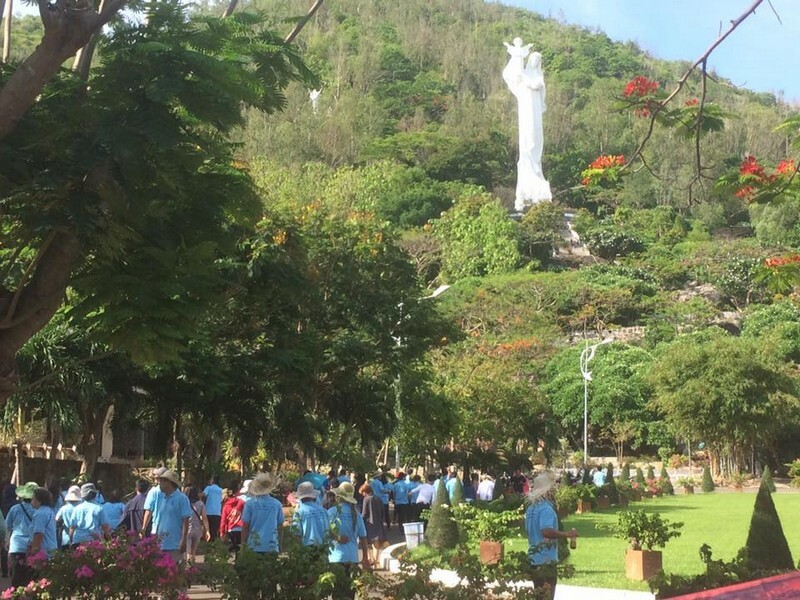 At the same time, the lay members share in the spirituality and mission of the Rogate.